Kids paintings added to the gallery! - So Van Gogh! Kids paintings added to the gallery! 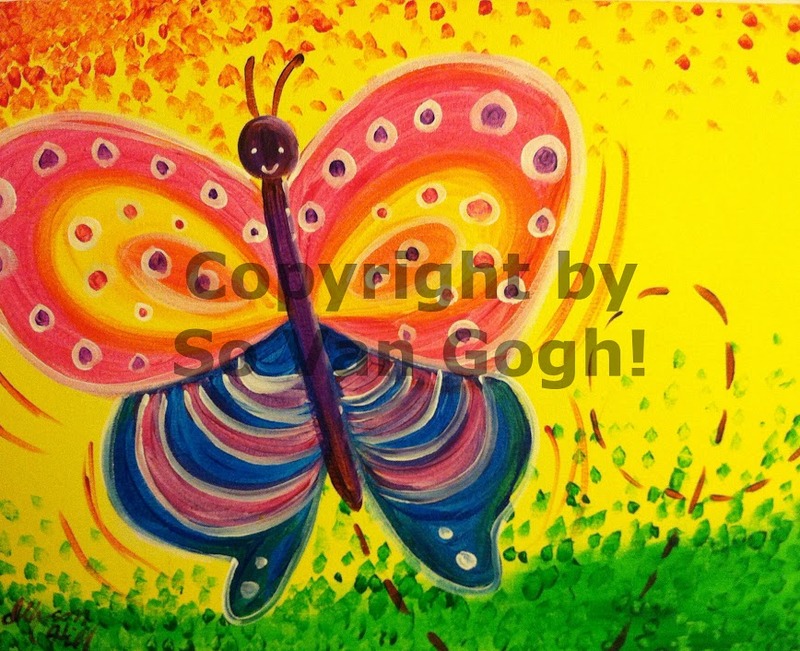 Ally has created two new kids paintings available for the private parties for younger kids. 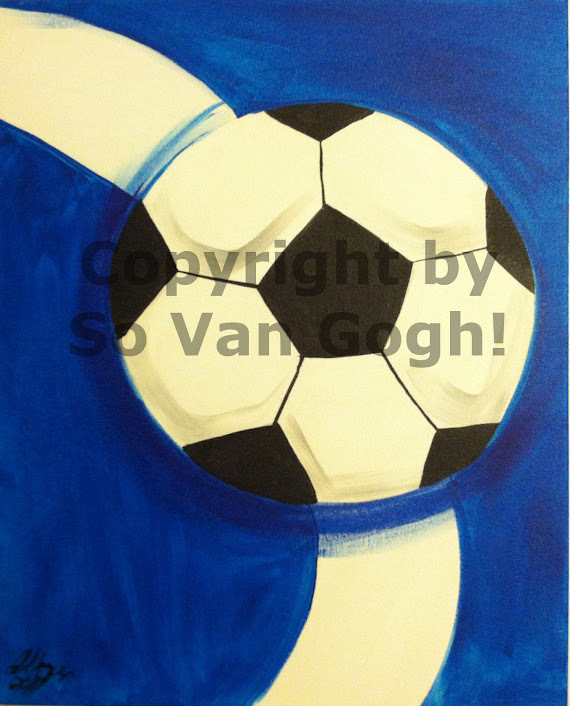 Great for birthday parties or sleepovers, call to schedule an in-home paint session!